SALAM for Democracy and Human Rights, Bahrain Center for Human Rights, Bahrain Forum for Human Rights, Bahraini German Organization for Human Rights, Bahrain Human Rights Observatory, Bahrain Human Rights Society, Gulf Institute for Democracy and Human Rights, and The European-Bahraini Organization for Human Rights dispatched an urgent letter to the new United Nations Secretary General, Antonio Guterres regarding the impending death penalties against Bahrainis Sami Mushaima, Ali Al-Singace, and Abbas Al-Samea’. Numerous reports and cases have demonstrated that Bahrain’s courts have largely contravened Article 10 (fair hearing by impartial court) of the Universal Declaration of Human Rights and Article 6 (right to not have life arbitrarily deprived) of the International Covenant on Civil and Political Rights, especially in regards to the cases of the three Bahrainis. 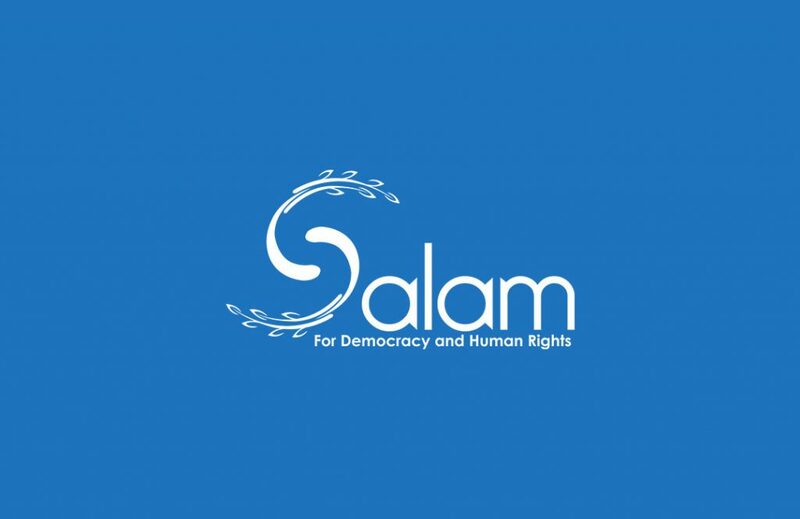 Furthermore, the letter elaborated on severe issues concerning Bahraini courts, especially regarding the continued disregard of evidences and proofs that the security apparatus caused deaths, tortured prisoners, extracted false confessions and fired live rounds during the crackdown on peaceful protests. The letter implored Mr. Antonio Guterres, in light of the strong claims that these death penalties are being carried arbitrarily and discriminately, especially against political prisoners Sami Mushaima, Ali Al-Singace, and Abbas Al-Samea’, to urgently intervene in this matter, help release these prisoners, and oblige Bahrain to properly follow standards and laws set out by international human rights laws.